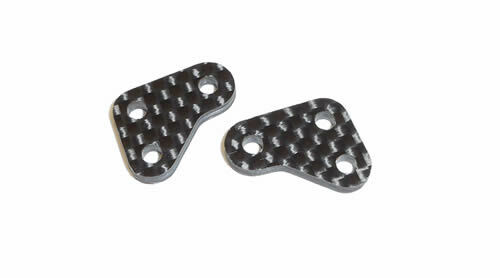 B6 2.5mm OE spec carbon fibre steering knuckle arms/plates upgrade. Strong and Stylish. Cut from well known Diggity Designs high quality US sourced quasi carbon fibre.